The Aware is a hybrid paddle pistol grip. Both sides of the Aware are flat just like the Classic, but is smaller in size and takes up less of the palms. The grip, although smaller, still ensures the palms remain square to the putter face and severely increases club face awareness. 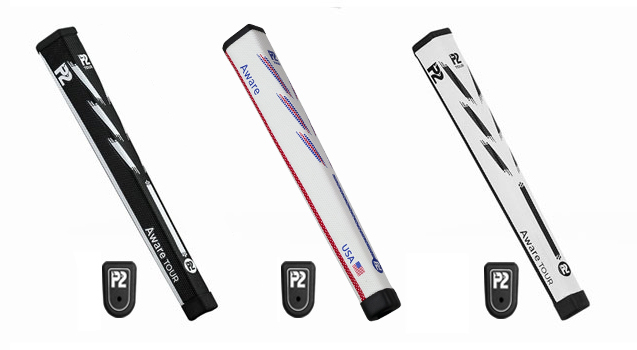 The Aware is for golfers who want the benefits of the P2, but don’t like the feel of an oversized grip. Like all of our P2 models, the design where the shaft is housed through the bottom of the grip is consistent. 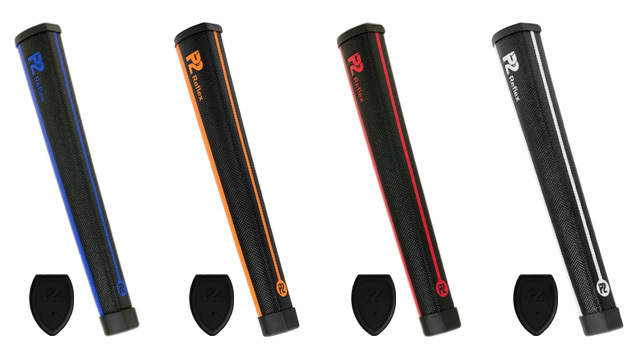 Add Order to Cart All grips added succesfully, Click here to review your order now. The React is an oversized grip with slightly rounded sides with a flat section on top for both thumbs to sit comfortably, but is smaller than the P2 Reflex. It features a minimal taper from top to bottom to reduce tension throughout the hands and arms. The React features our patented design where the shaft is housed through the bottom of the grip to allow for a much higher topside which brings the scientifically proven benefits of the P2 to the table. 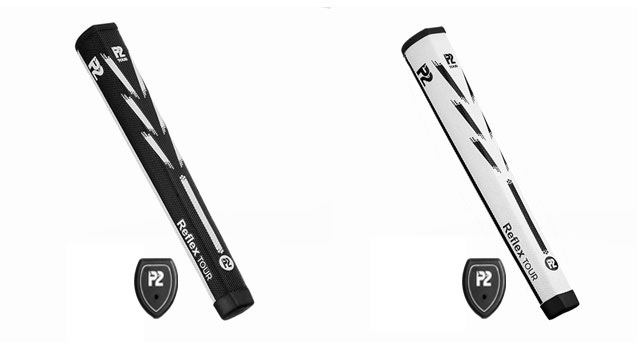 The Reflex is the biggest grip in the P2 range. The sides of the Reflex are slightly rounded in profile with a wide flat section on top for both thumbs to sit comfortably and features a minimal taper from top to bottom to reduce tension throughout the hands and arms. 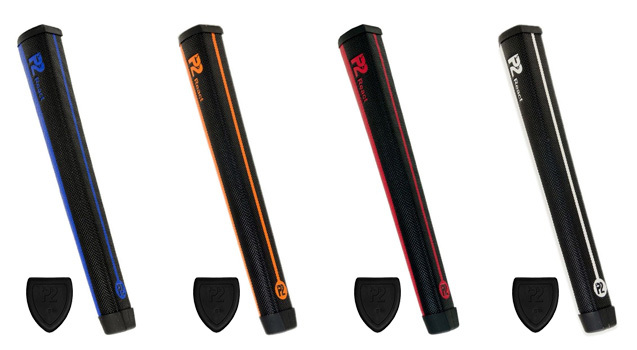 The Reflex features our patented design where the shaft is housed through the bottom of the grip to allow the highest topside allowed by the U.S.G.A & R&A. CORE REFLEX WHITE/BLACK – Sorry! This specific color in this model has been discontinued. Please stay tuned for this exact same model in an exciting new colour combination with improved tackiness for superior performance. In the meantime, please feel free to choose one of our other colors. All prices in USD and ship only in the US. 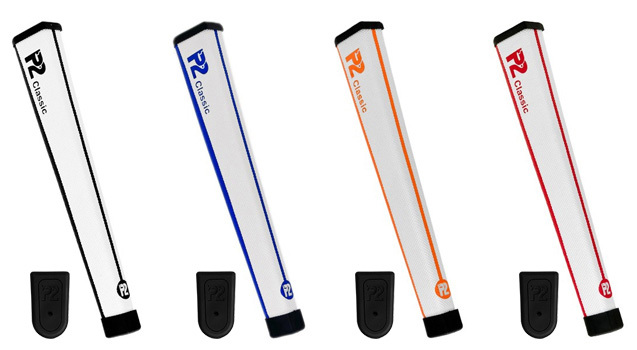 Each P2 Core Model comes in 4 different color combinations. 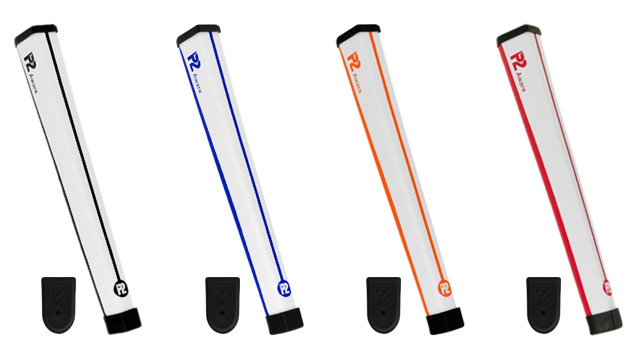 Each P2 Tour Model comes in 2 different color combinations. Enter your desired quantities (minimum 16 grips total per order) and click "Add to Cart". Once your grips are added a link will be displayed to review your order.